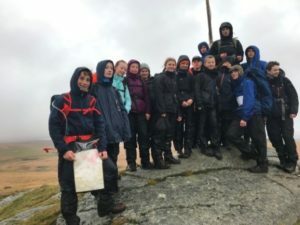 On Saturday 10th November Ten Tors training for the challenge in May 2019 commenced. Thirteen pupils from Year 9 and 10 walked around 10 miles across a very wet Dartmoor! All pupils did very well in the testing conditions. Thank you to Year 11 pupils Max Darwall and Joe Allen for helping on the walk. Congratulations to the 12 Junior School pupils who ran during their half term in the first Duchy College Cross Country League Race of the season. Head Pupils Head to the Surf! 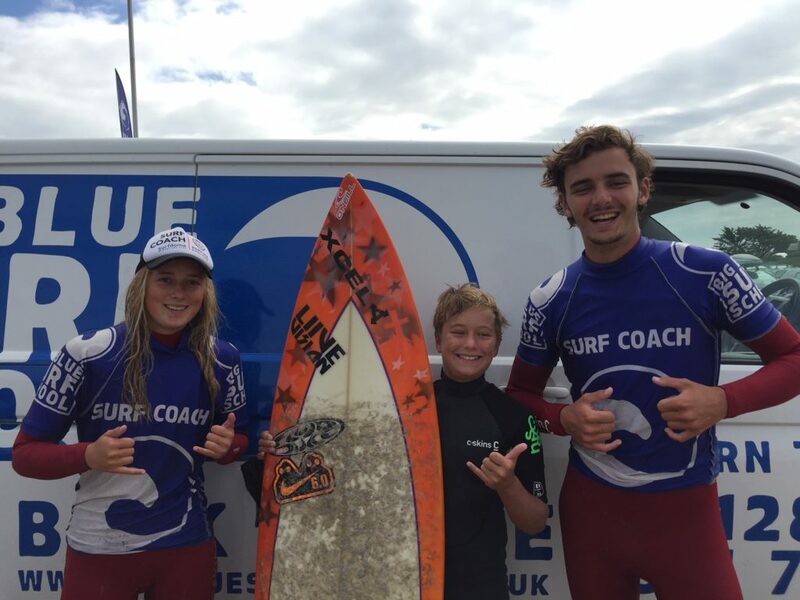 It was fantastic to see two former St Joseph’s Head Pupils side by side in the waves recently as they taught surf skills to current St Joseph’s pupil Max Green. While Celyn Ensell-Bowen was Head Boy from 2015-2016, Beth Leighfield was Head Girl in 2014-2015 and it is very apparent that neither has lost the skills of empathy, communication and leadership that made them ideal choices for their prestigious positions as Heads of School. Beth is no stranger to the waves having twice been Under 18 Girls British Longboard Champion, as well as coming 4th in the Under 18 mixed English Nationals. 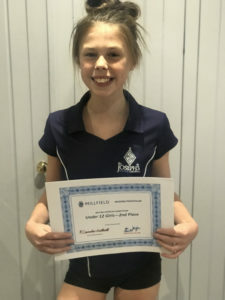 Her love of the waves has even affected her place of study: she has transferred from St Andrews University to Exeter University’s Penryn campus in order to be closer to the best waves. Celyn’s love of the sea is evident too, as he is starting a Marine Photography degree at Falmouth University in the Autumn of 2018.